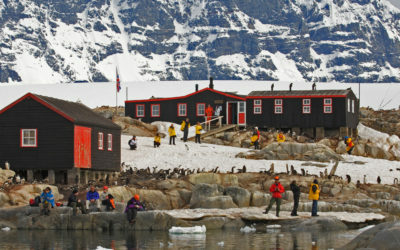 The base at Horseshoe Island was established by the Falkland Islands Dependencies Survey in 1955. This was part of the push to increase UK scientific activity ahead of International Geophysical Year, 1957-58, with a number of bases opened during this period. This included Anvers Island (Base N), also in Marguerite Bay, which was opened that same year. Horseshoe Island was primarily used for geology and survey, and provided meteorological observations that linked a chain of met stations. 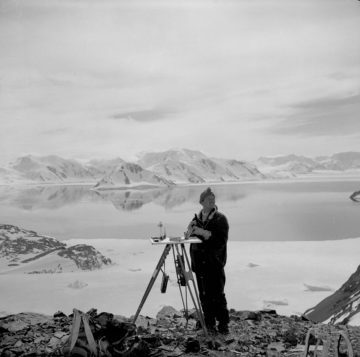 The combined survey task of Horseshoe Island and Detaille Island (Base W) was to establish a ground control network for the air photography being carried out by the Falkland Islands Dependencies Aerial Survey Expedition (FIDASE), 1955-57. 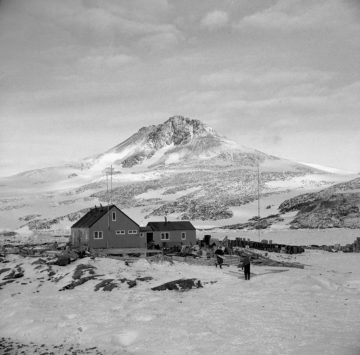 Closed in 1960 when personnel transferred to Stonington Island (Station E). Reopened briefly in 1969 to complete local survey work. S E Black, D Statham and G Stride, 27 May 1958: single cross on Beacon Hill. Closed. Used occasionally by BAS personnel on field trips from Rothera (Station R). Site cleaned up by BAS Mar 1995. Designated as Historic Site No. 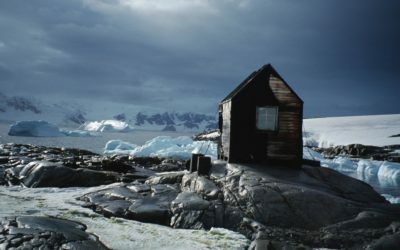 63 under the Antarctic Treaty, 19 May 1995 (includes Blaiklock Island refuge). Building conservation work undertaken in Mar 1997. Inspected for BAS by a conservation architect in Jan 2007.  It has been managed by UKAHT since Oct 2014 under a Memorandum of Understanding with BAS.